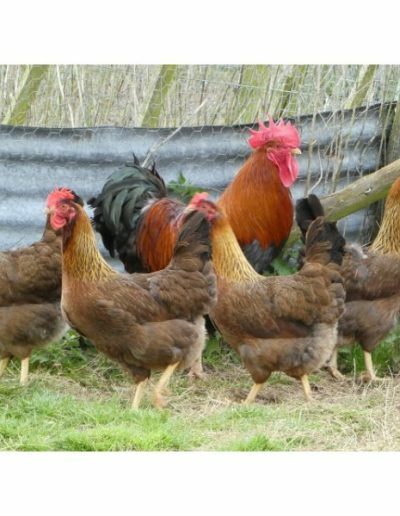 Our breeding stock was sourced from some of the best breeders in the UK, and we are incredibly grateful they supported this endeavour. 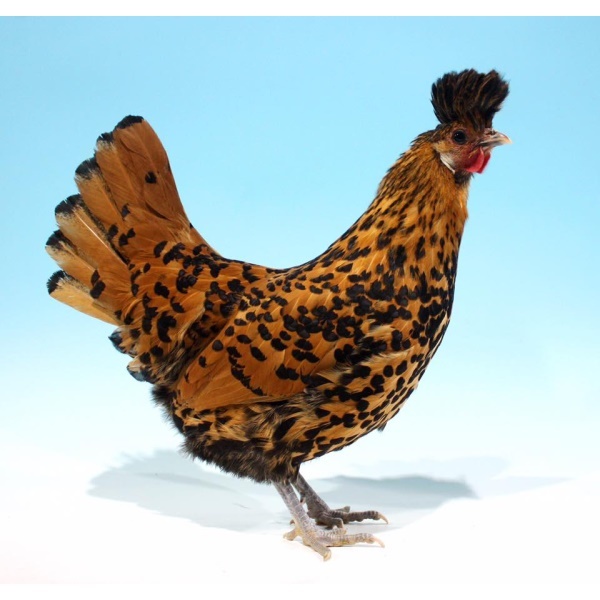 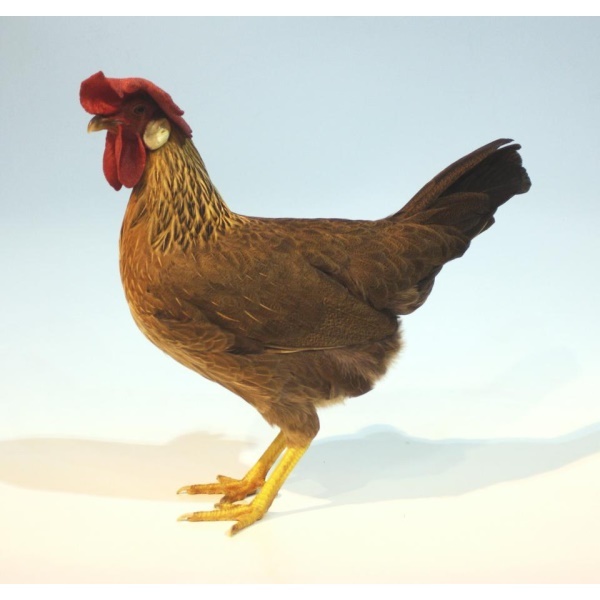 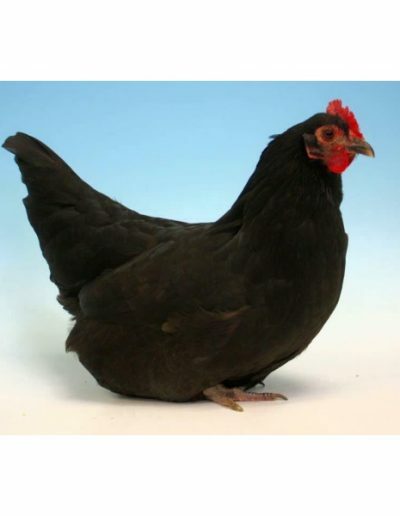 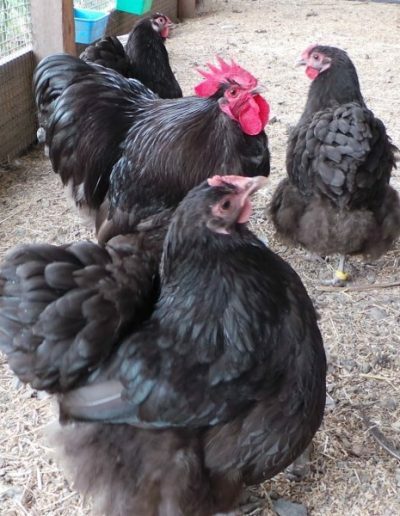 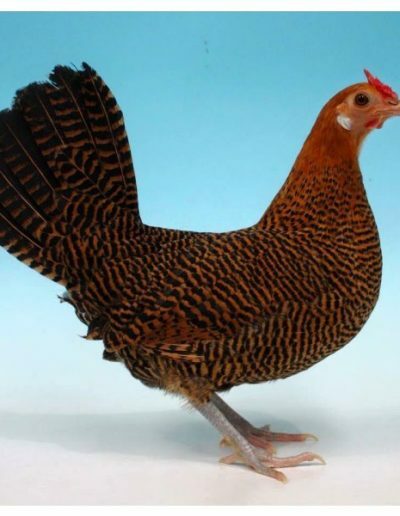 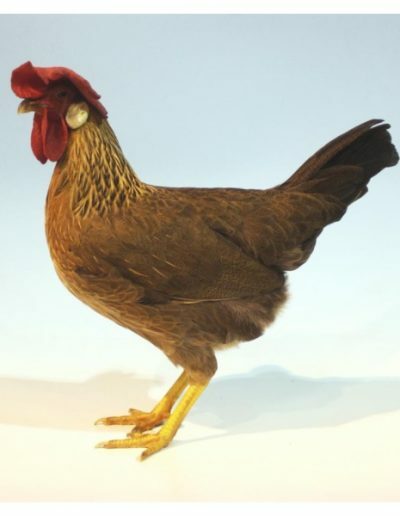 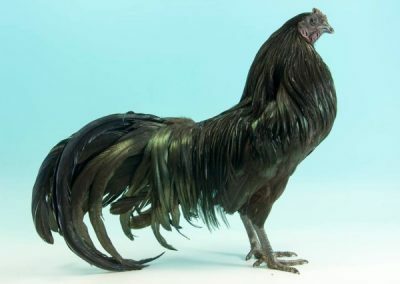 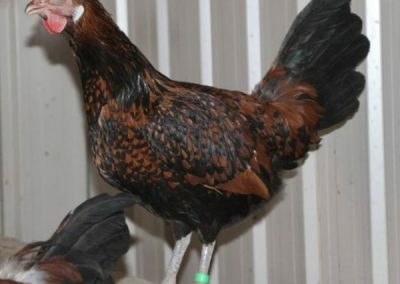 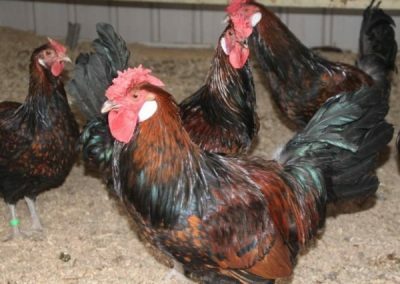 A number of the breeds imported in 2014 and 2015 were from the strains originally obtained for the Australian Rare Poultry Importation Syndicate (ARPIS). 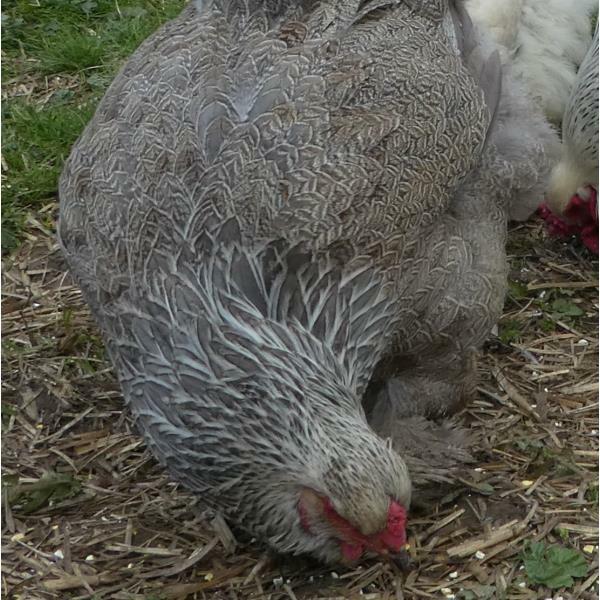 We rescued several breeds before the UK source flocks were completely dispersed. 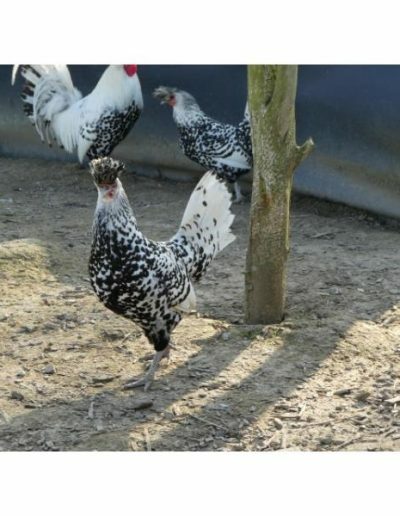 We currently have over 27 colour varieties in 18 imported breeds available, and more planned in 2016. 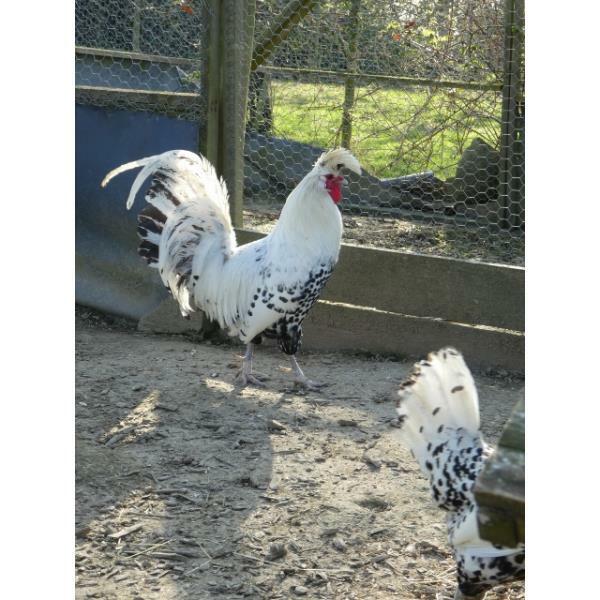 Almost every breed in our 2016 importation is from entirely new stock, many of these supplied by well known UK breeders in 2015. 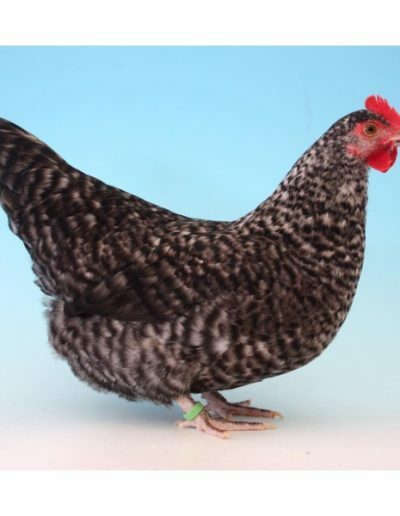 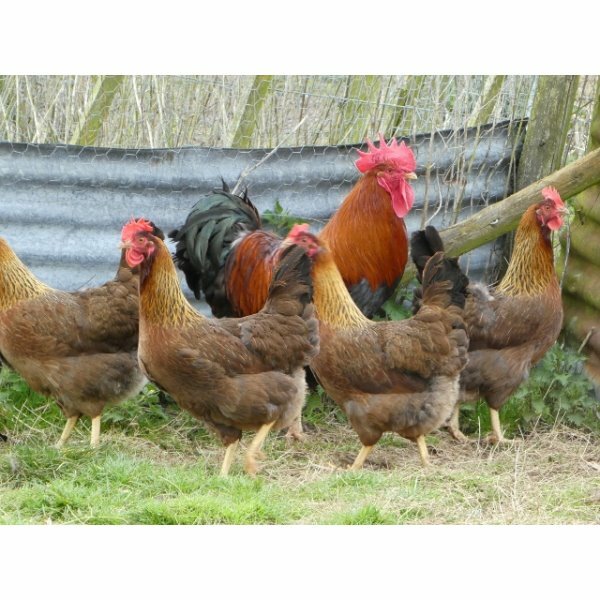 We breed from only the best imported stock and their highest quality offspring, hatching large numbers of chicks to ensure only the best of these are supplied to our customers. 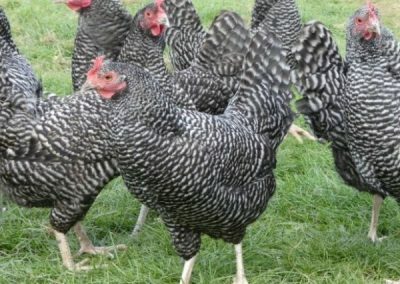 We also offer replacement of individual birds within 1 month of purchase should a bird suddenly die; terms and conditions apply. 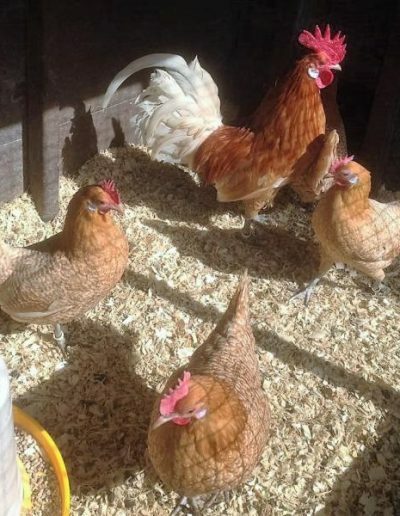 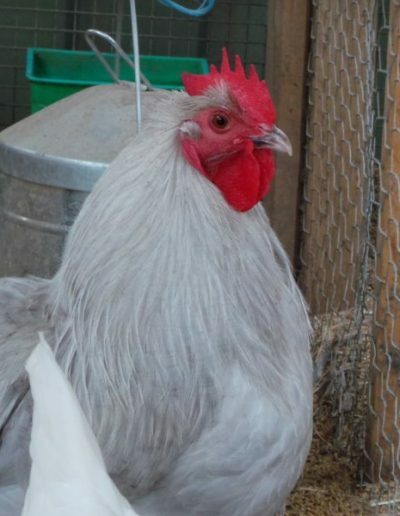 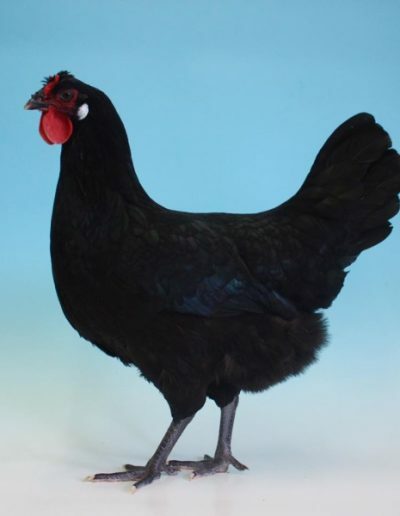 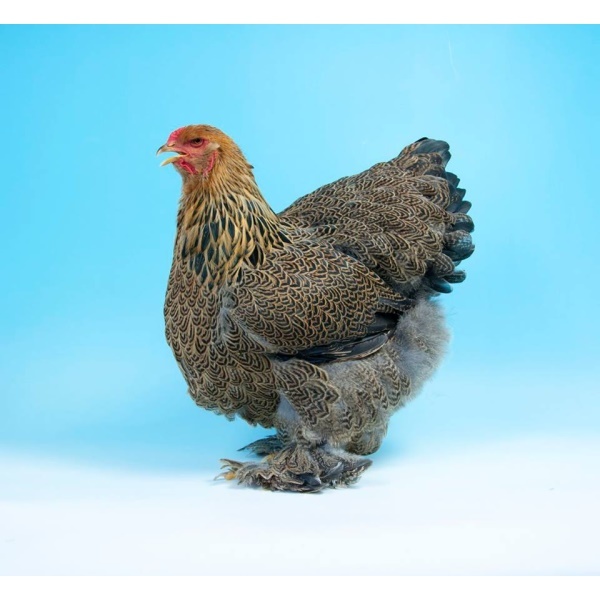 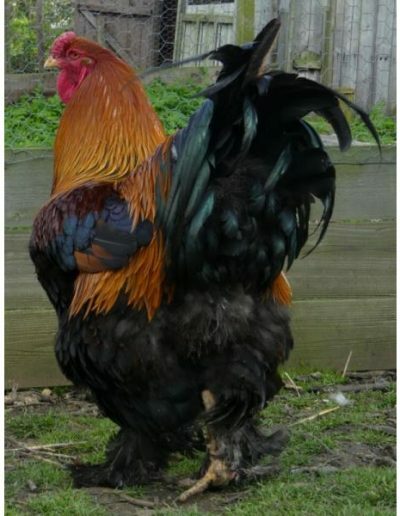 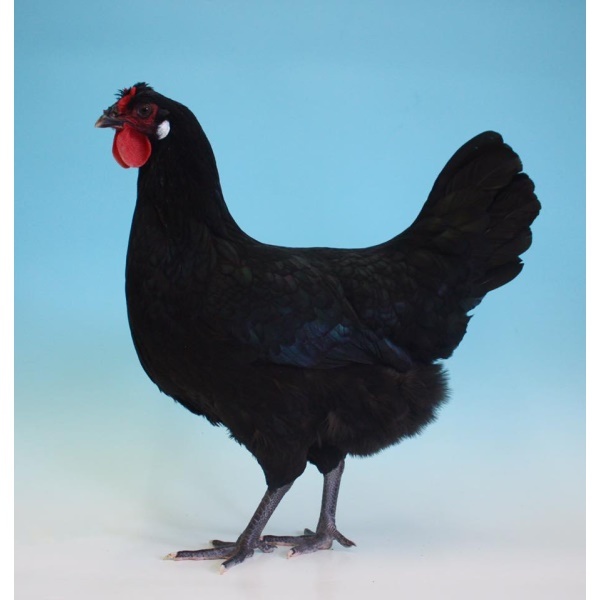 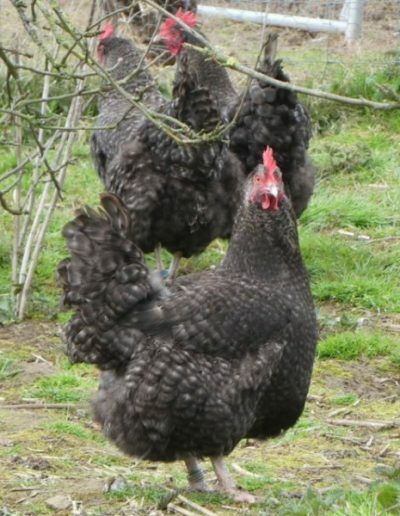 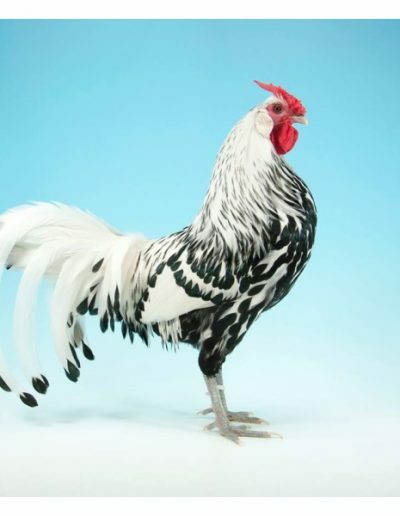 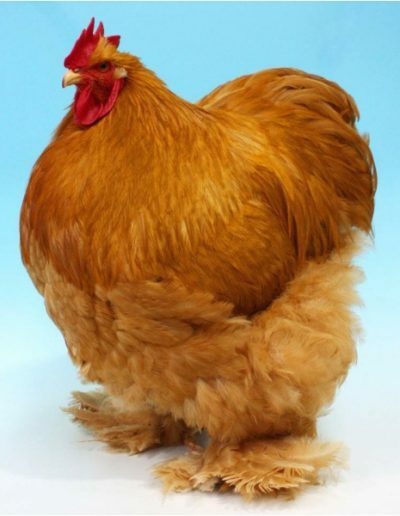 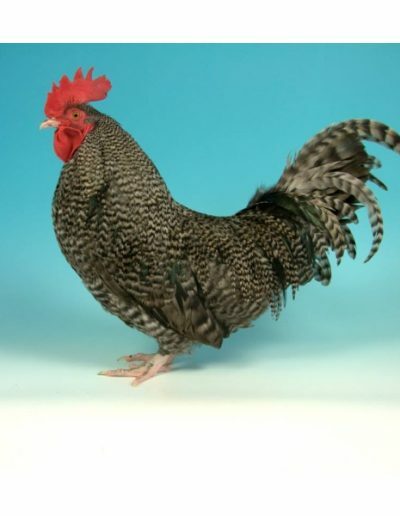 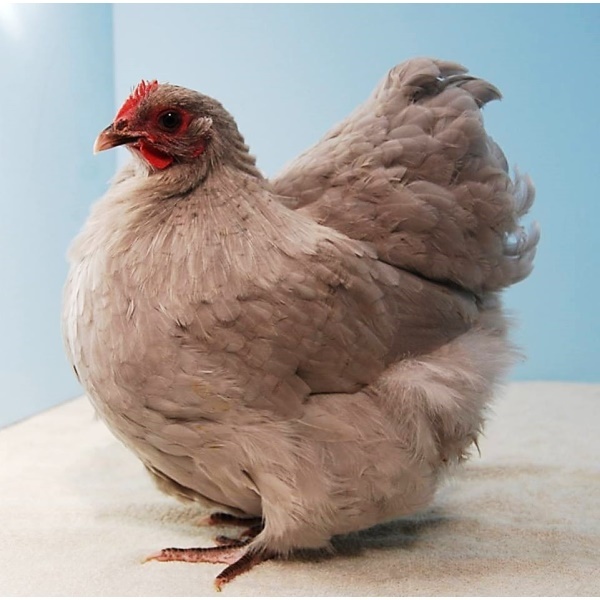 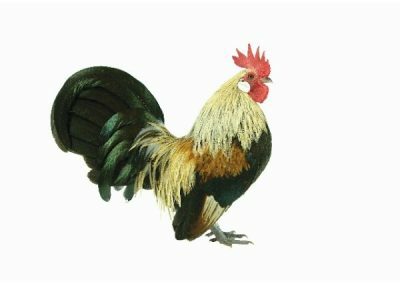 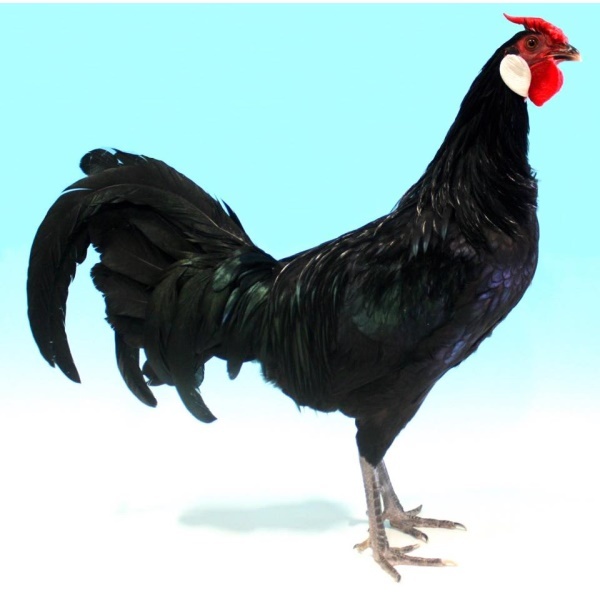 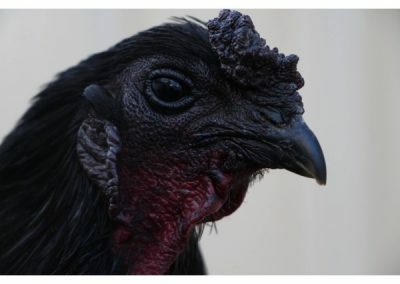 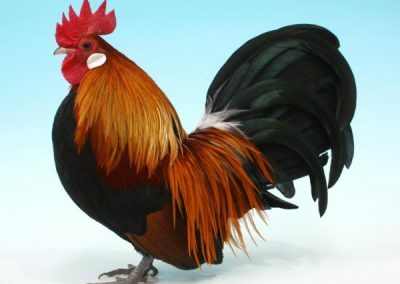 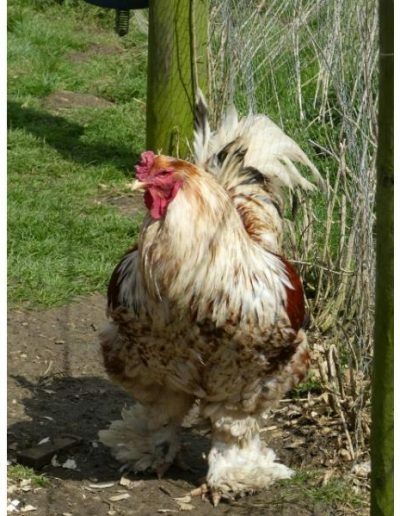 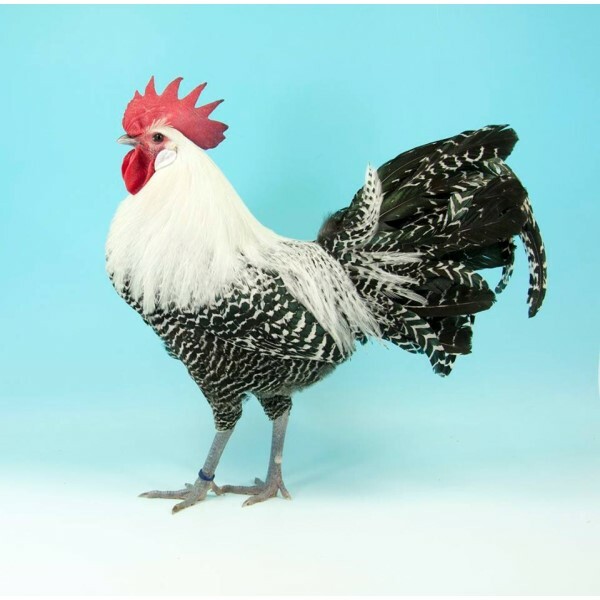 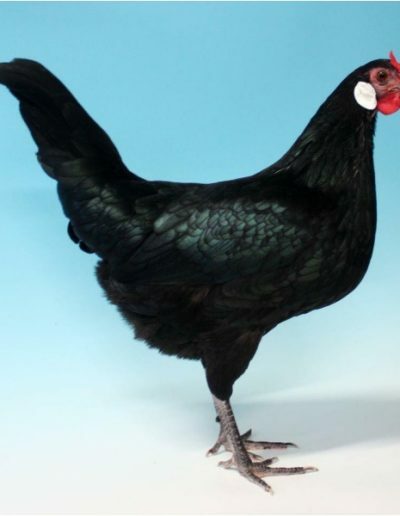 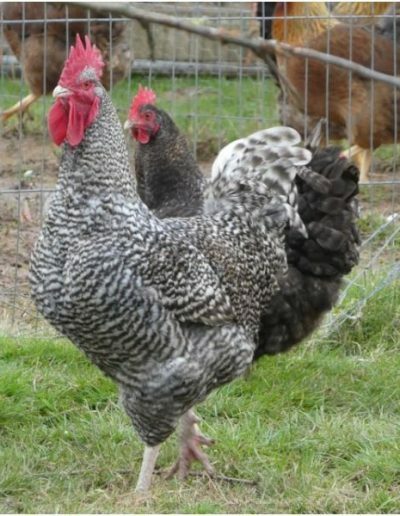 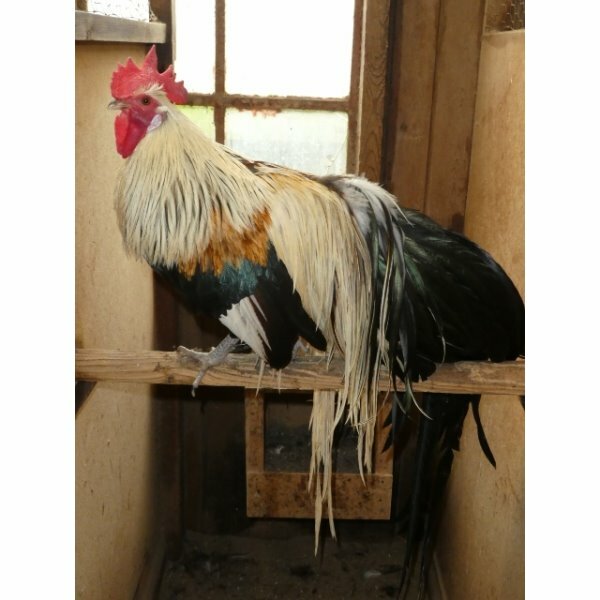 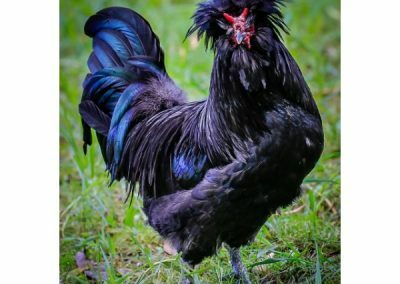 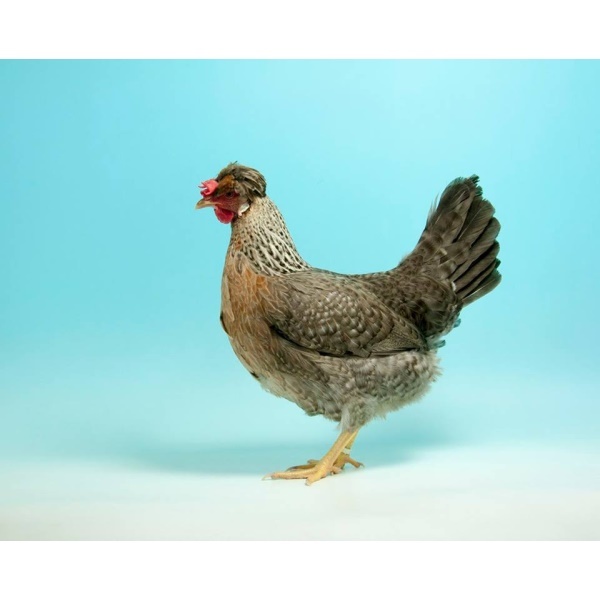 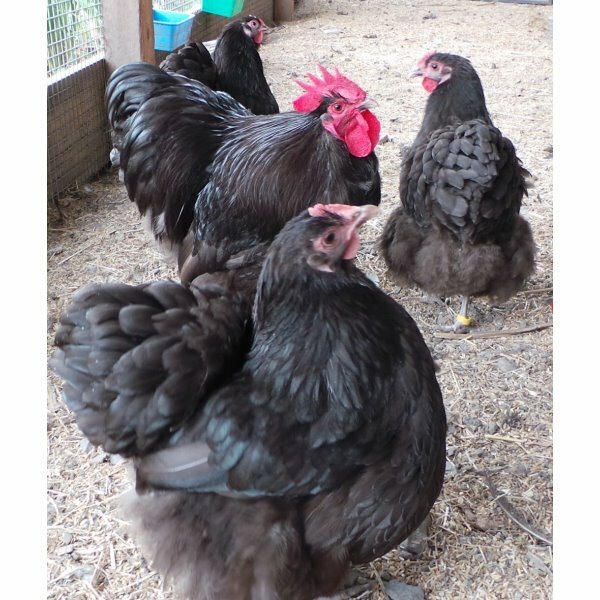 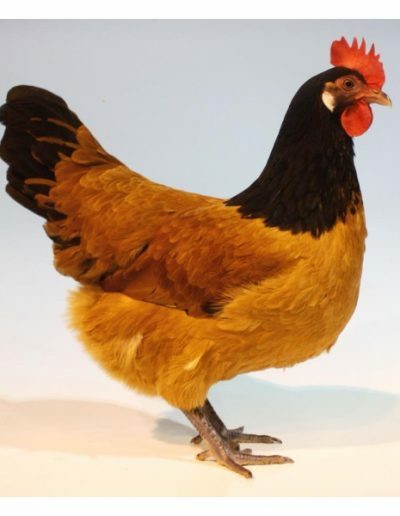 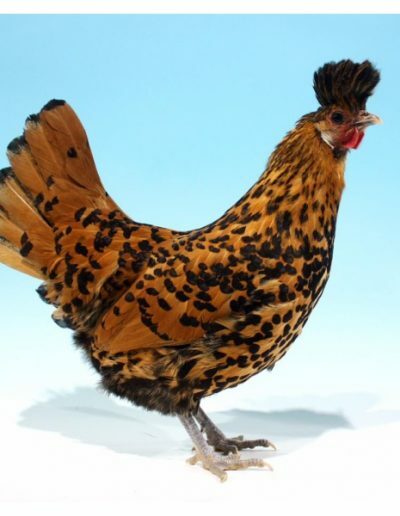 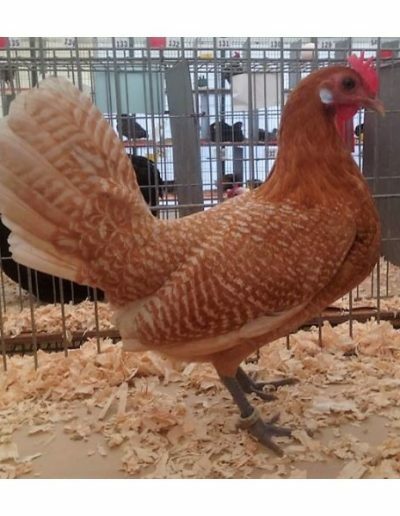 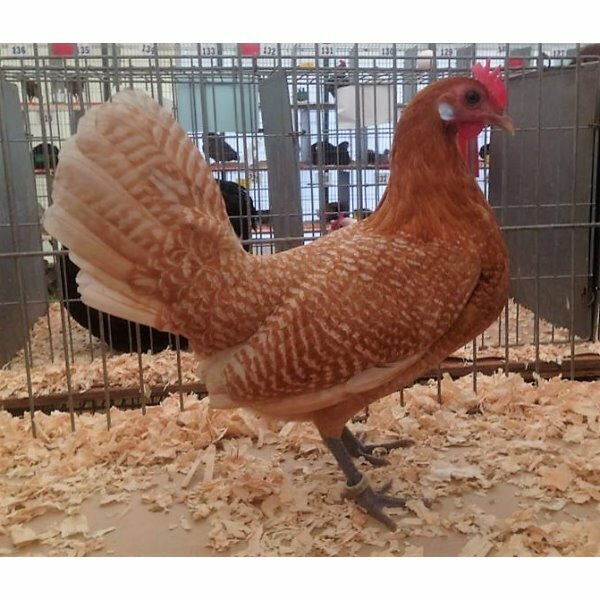 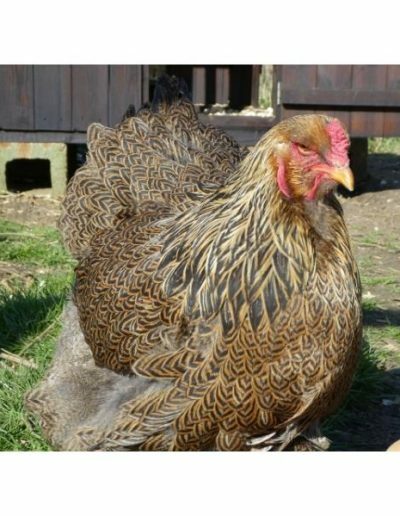 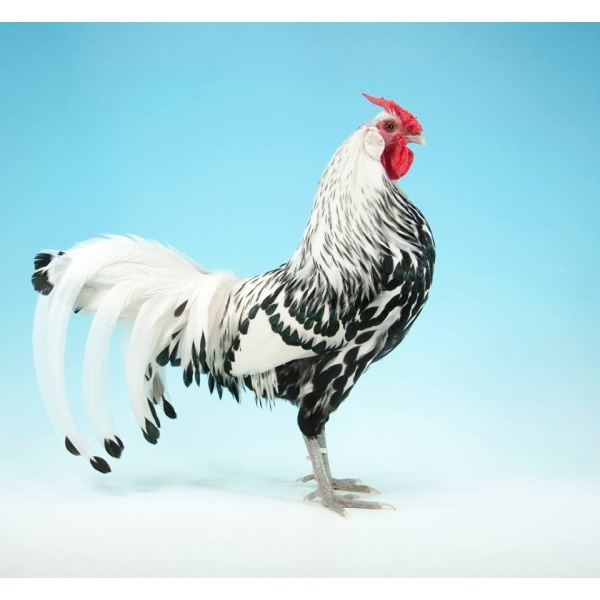 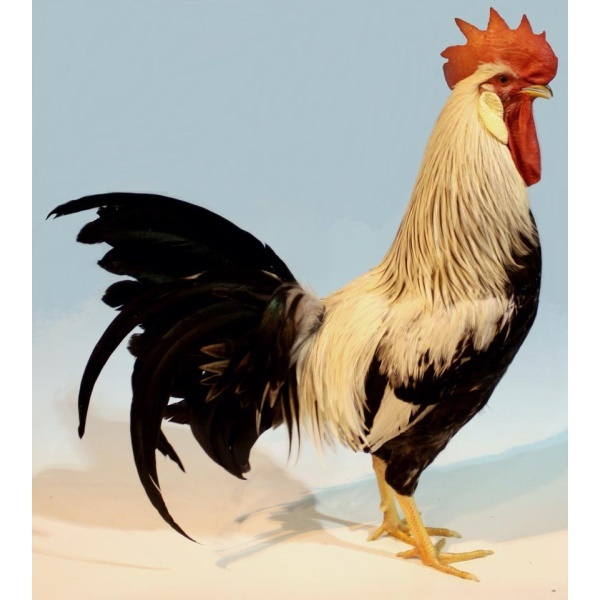 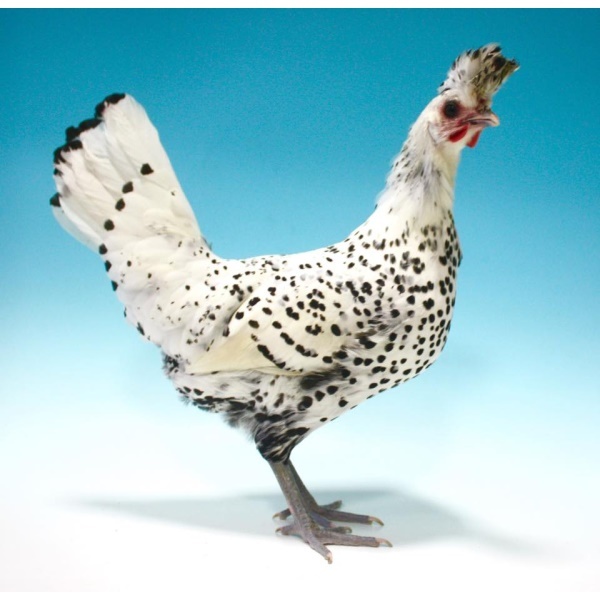 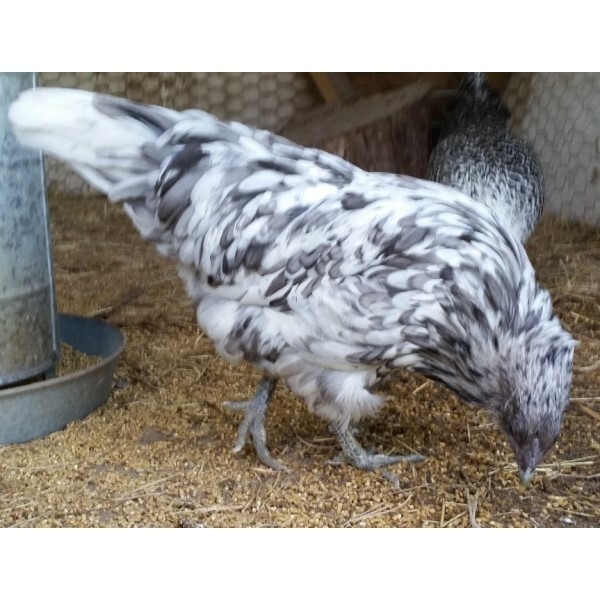 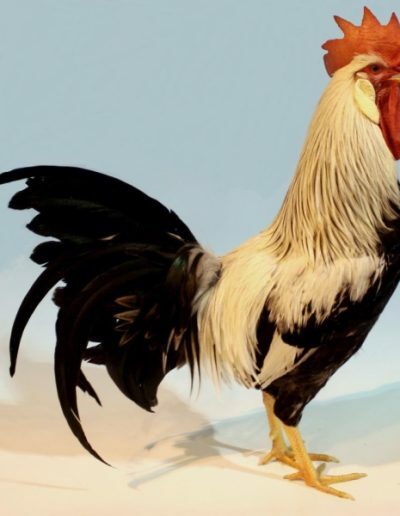 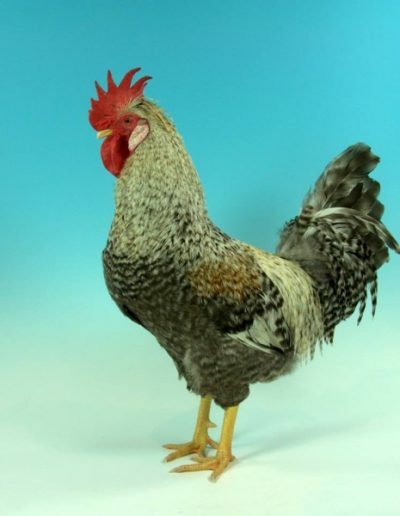 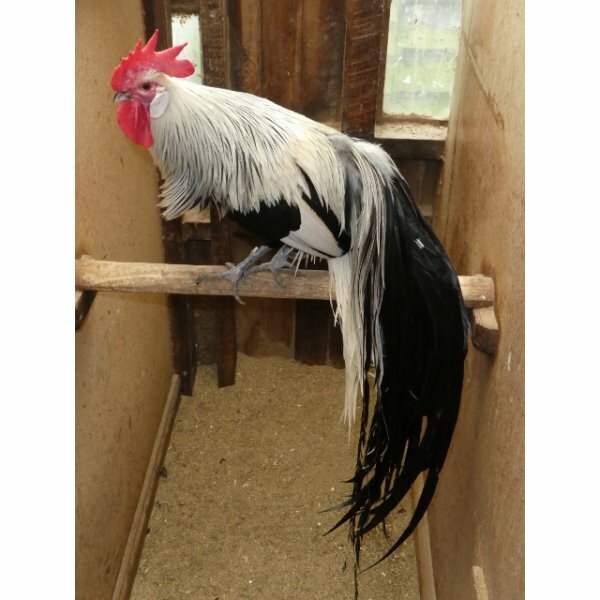 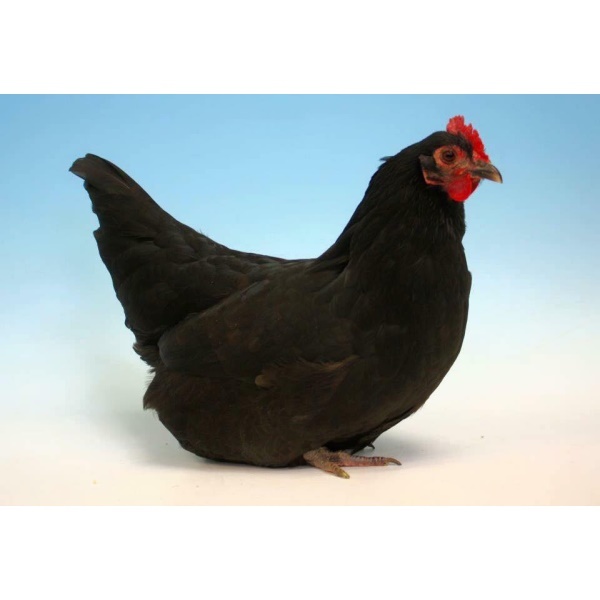 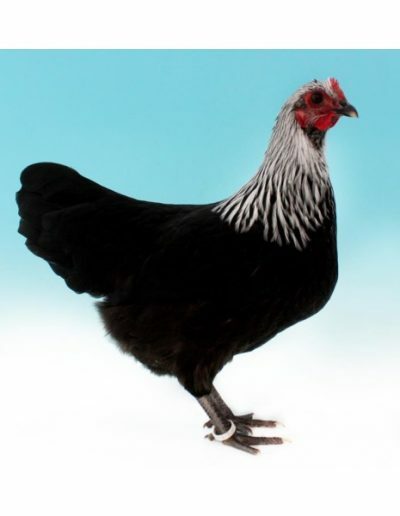 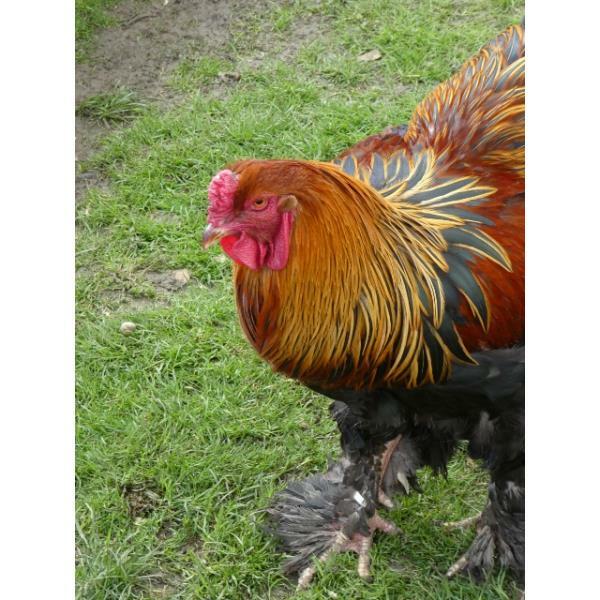 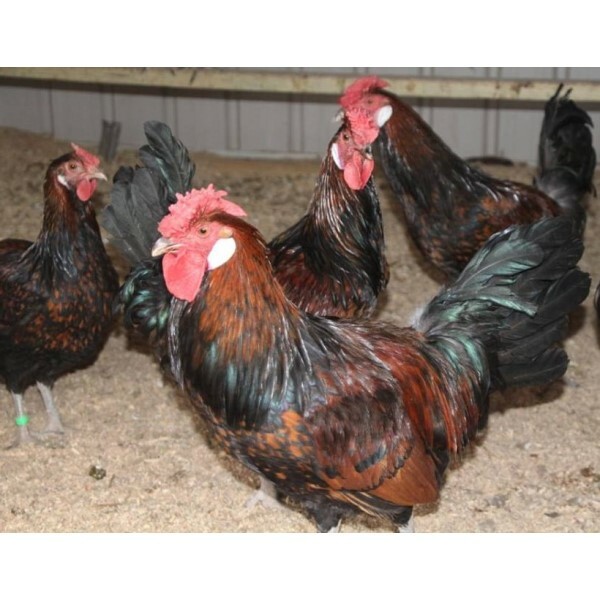 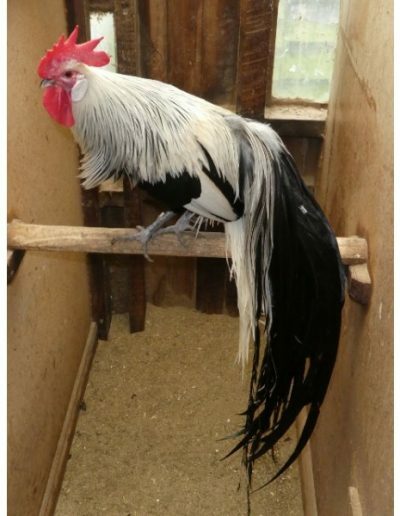 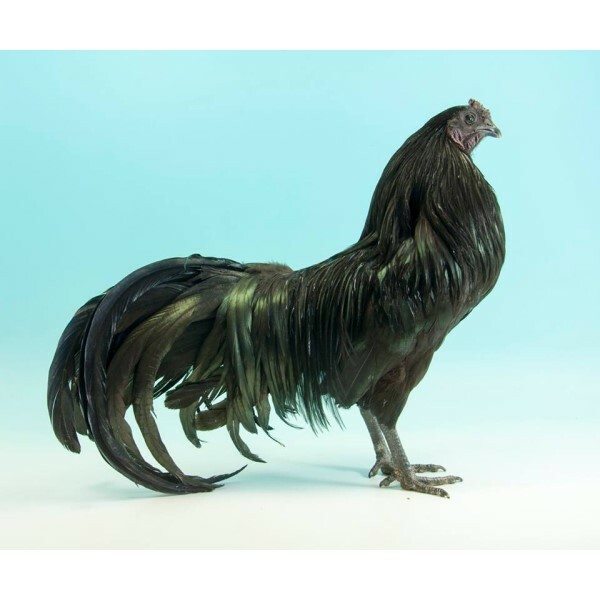 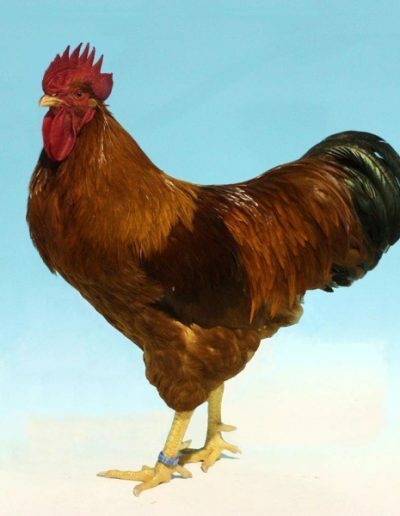 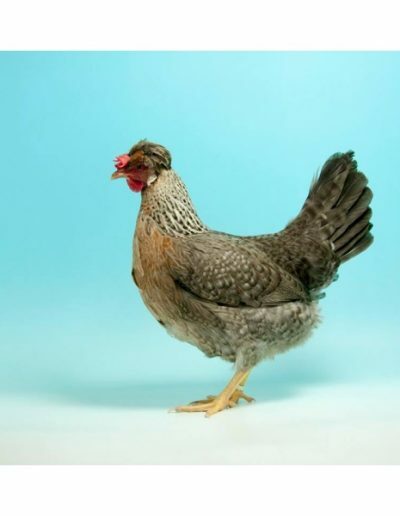 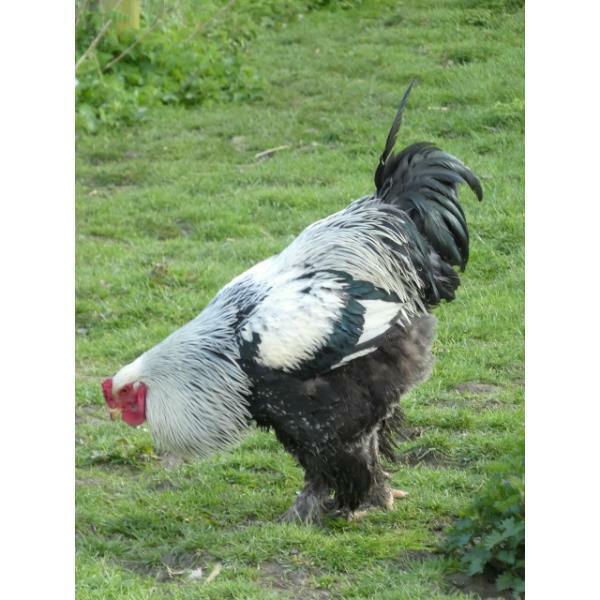 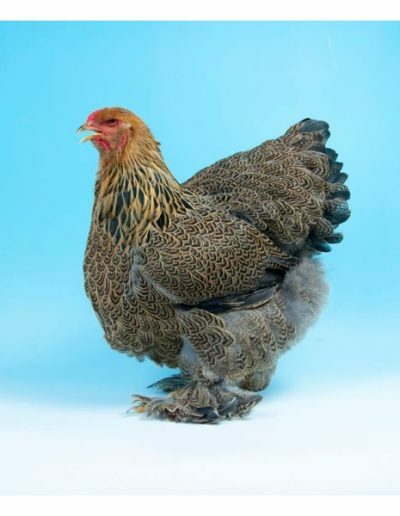 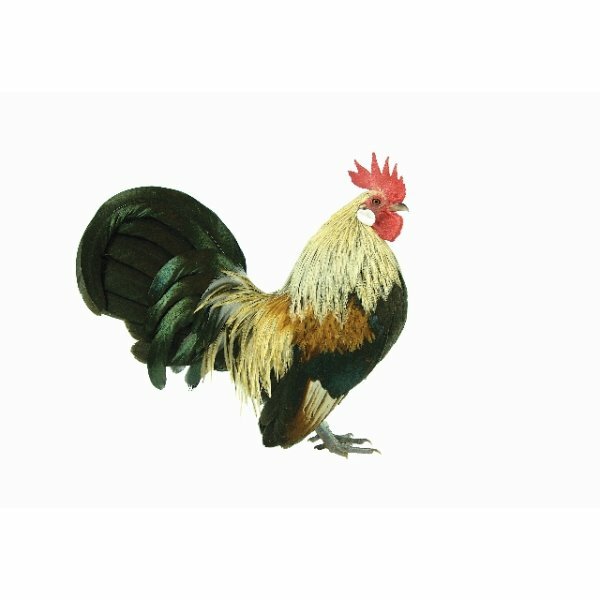 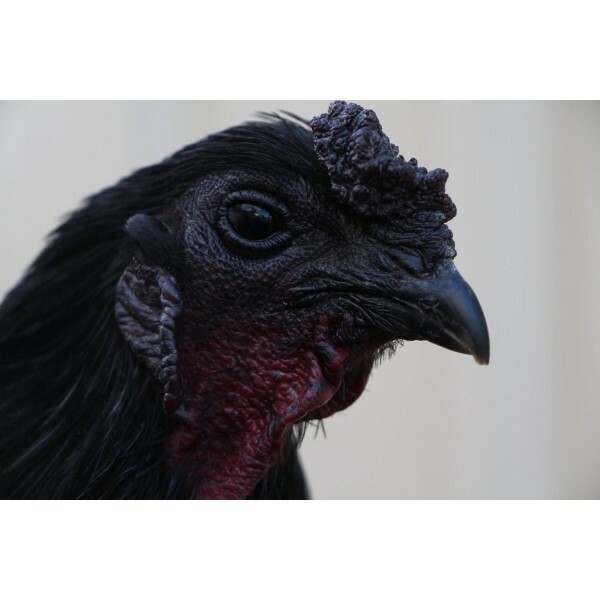 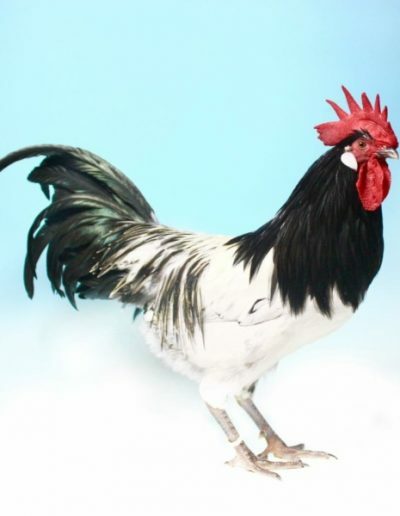 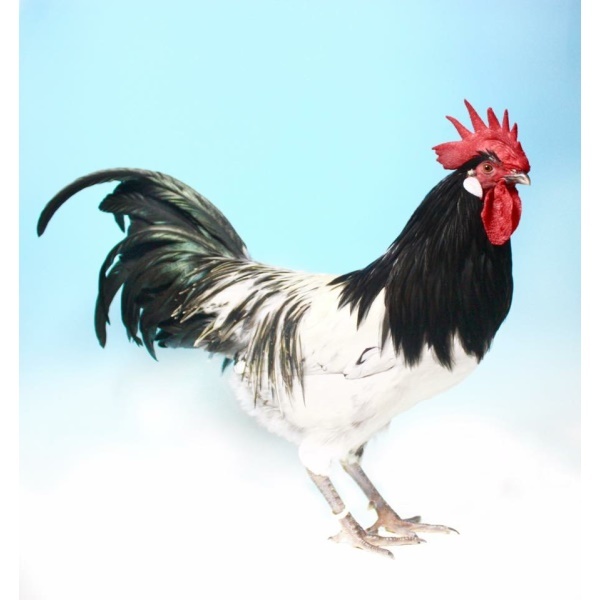 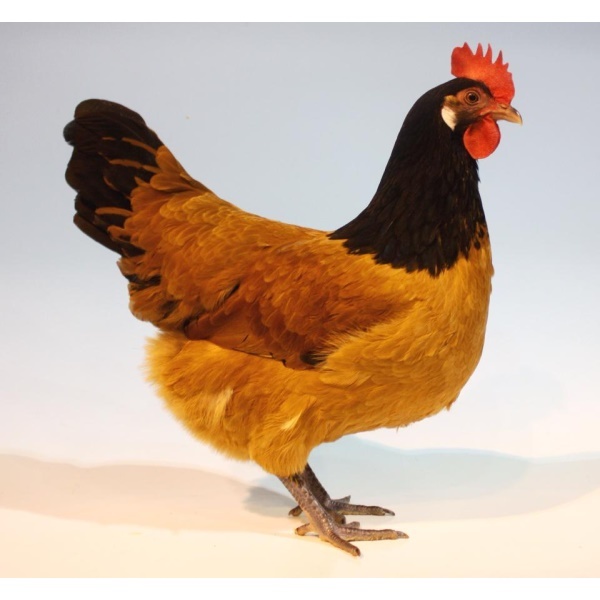 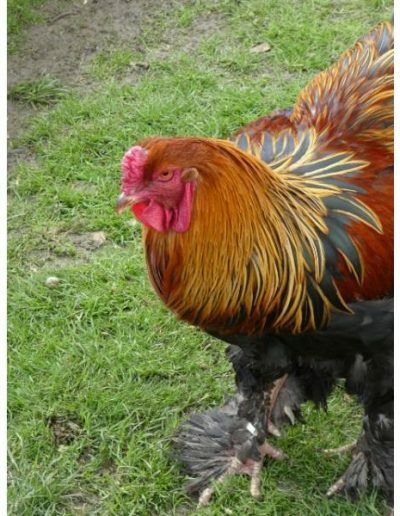 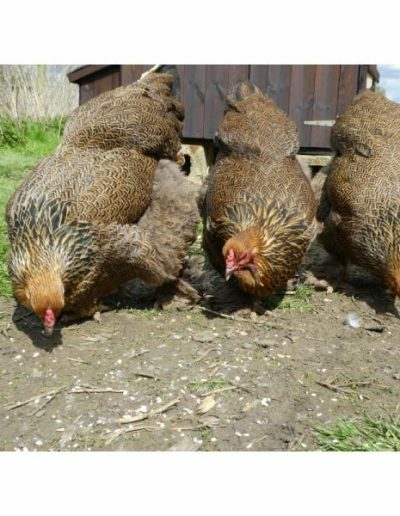 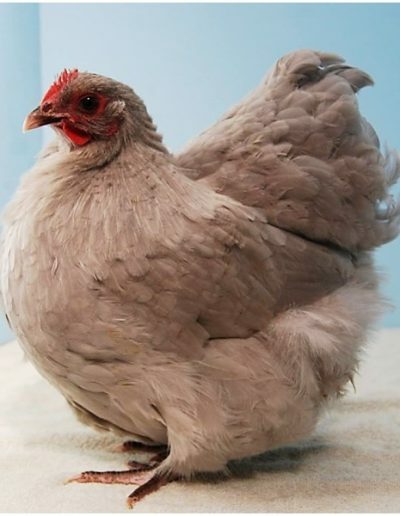 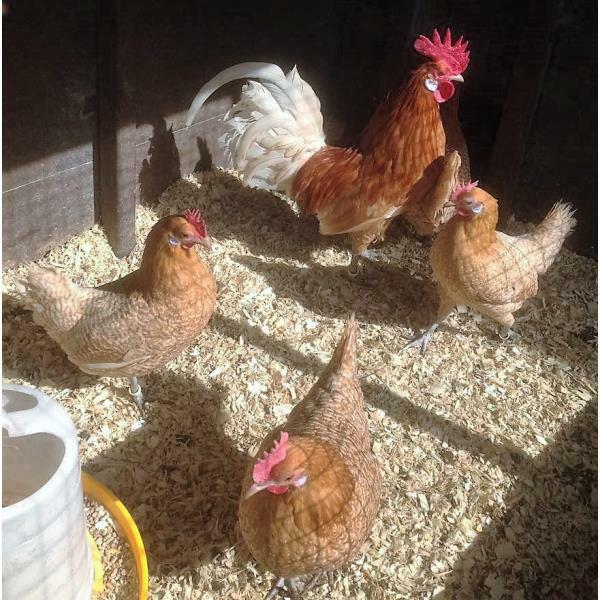 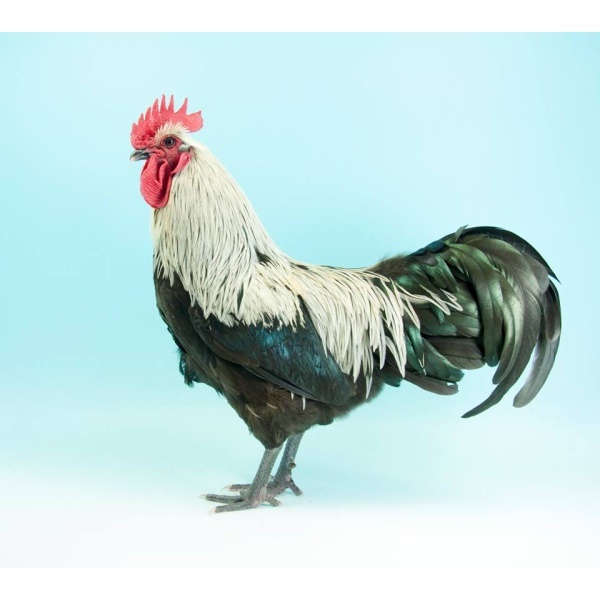 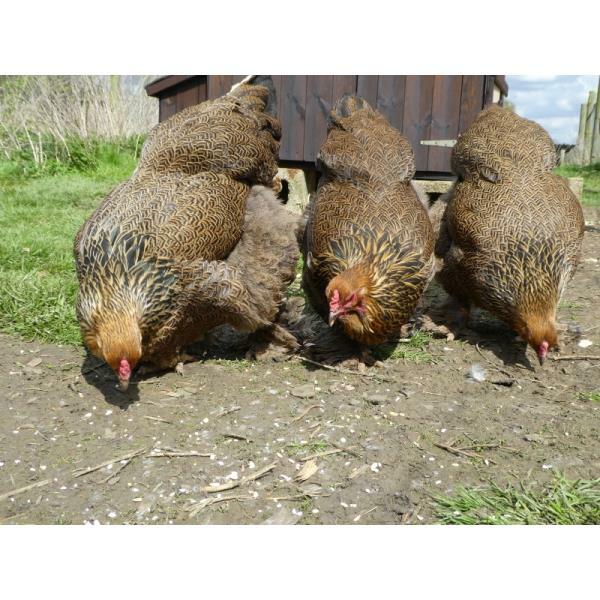 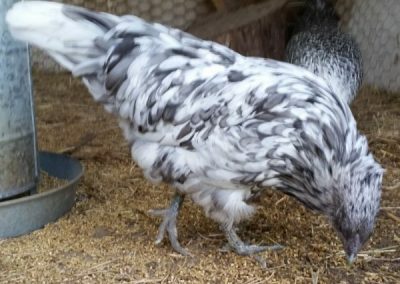 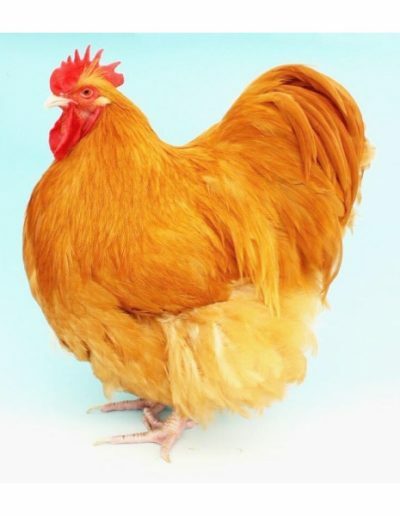 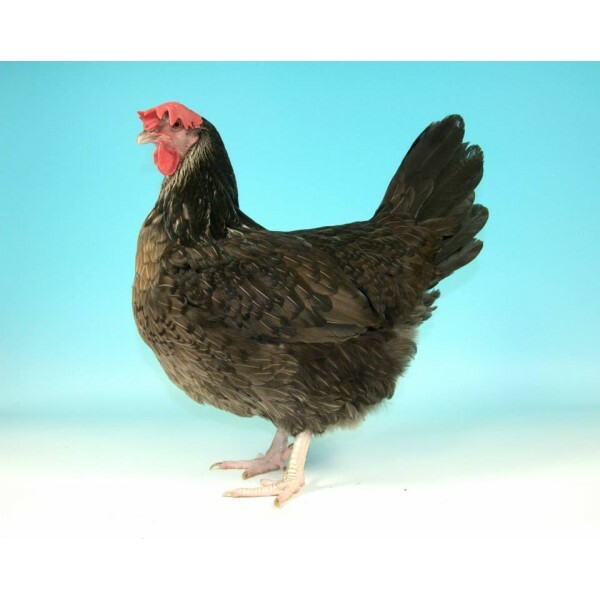 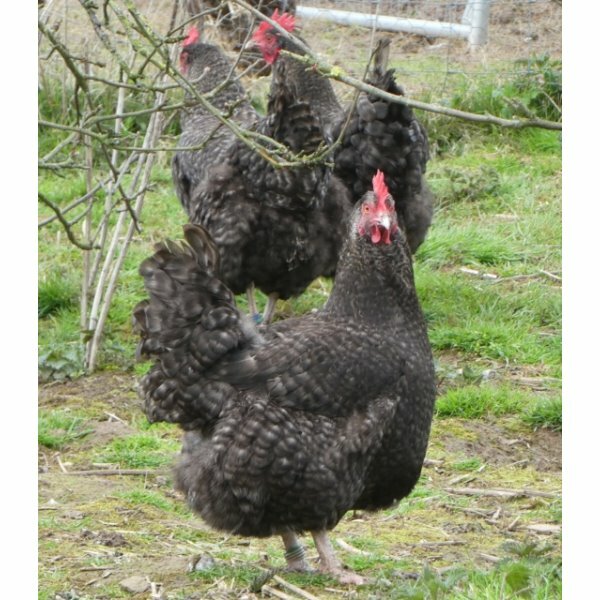 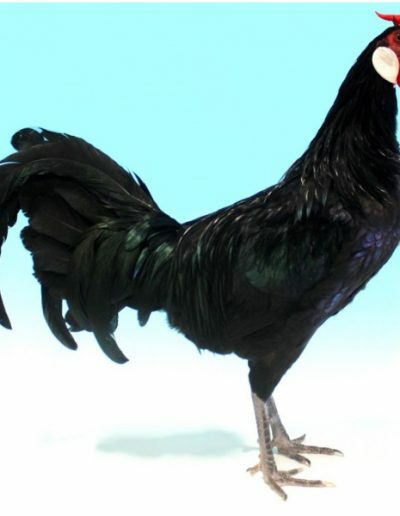 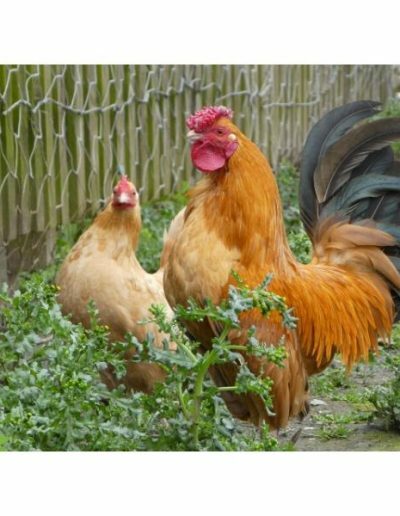 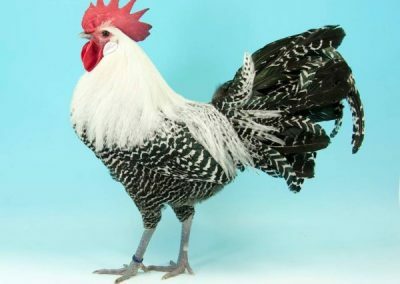 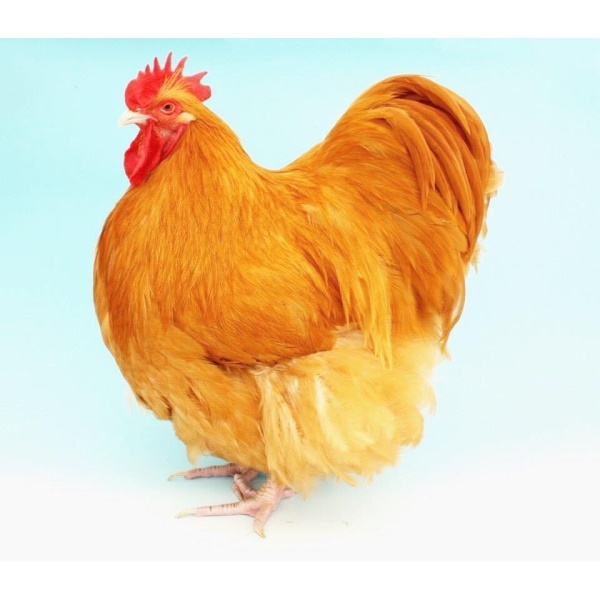 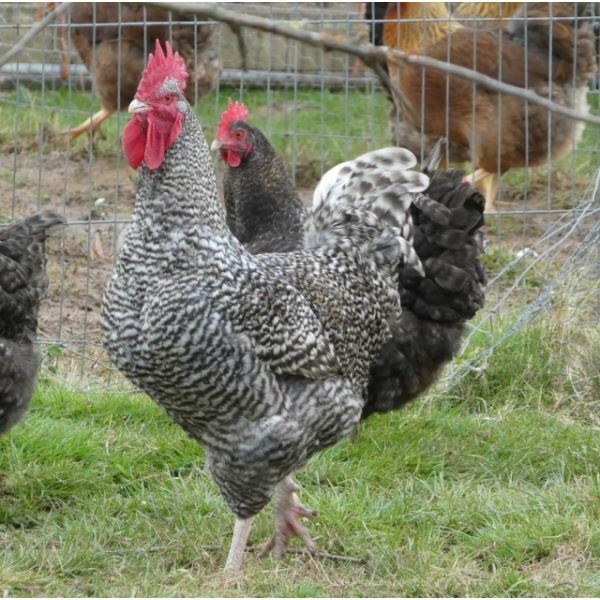 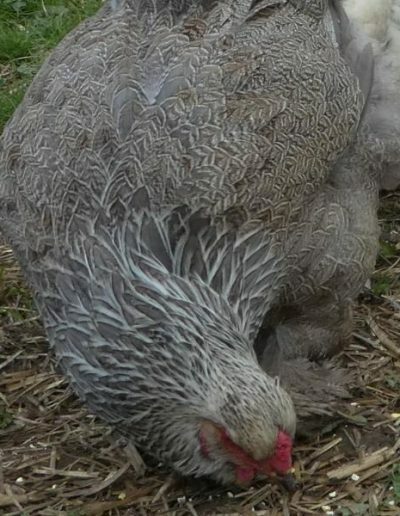 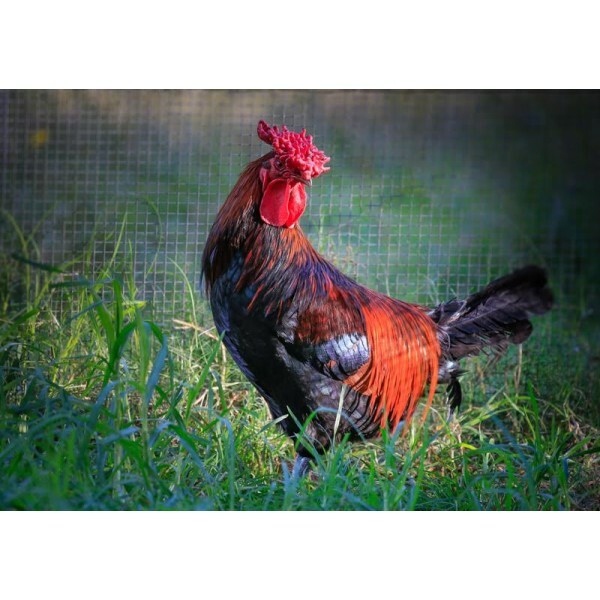 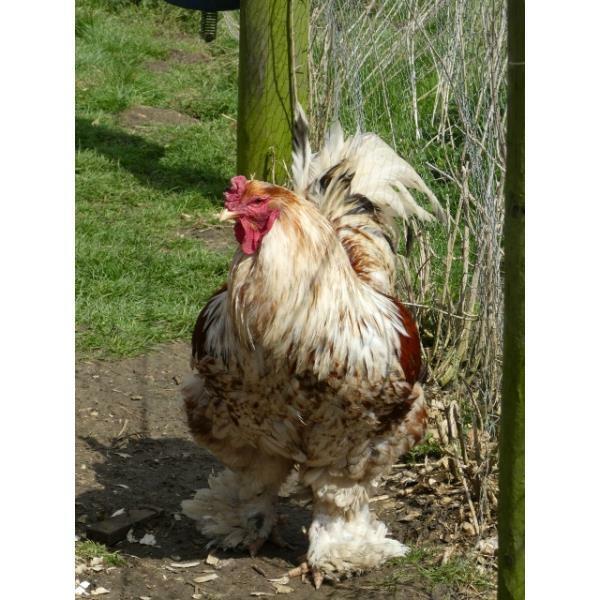 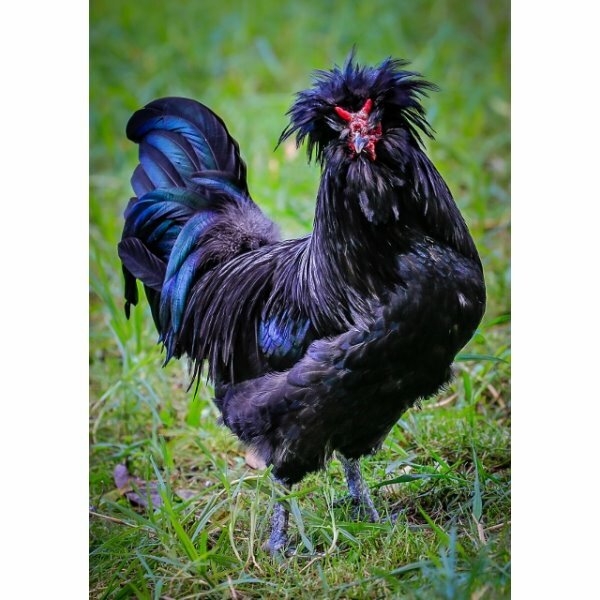 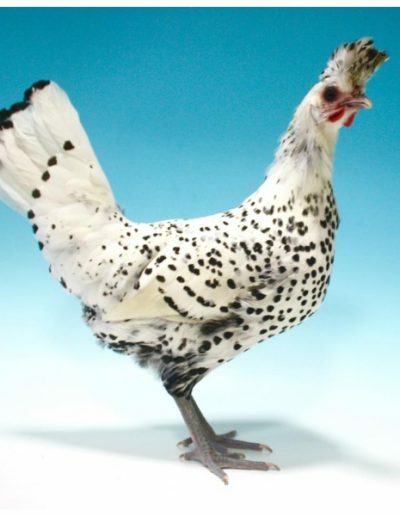 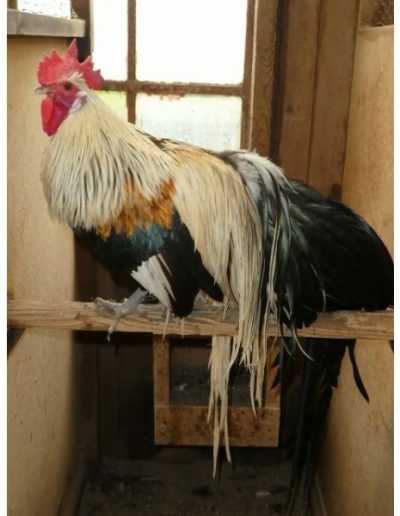 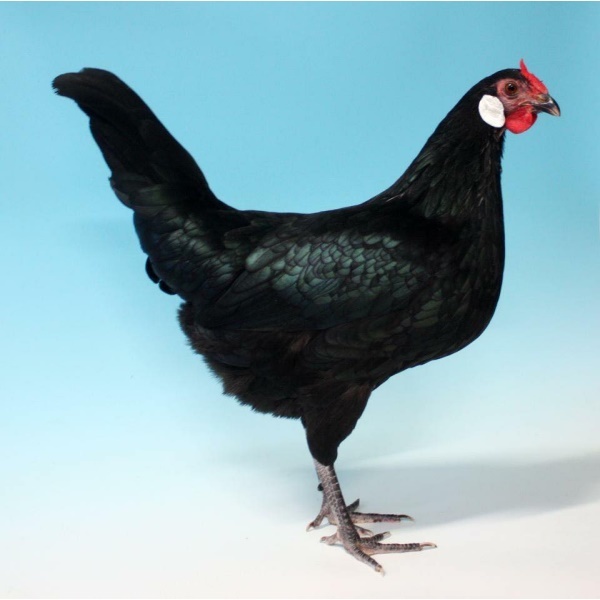 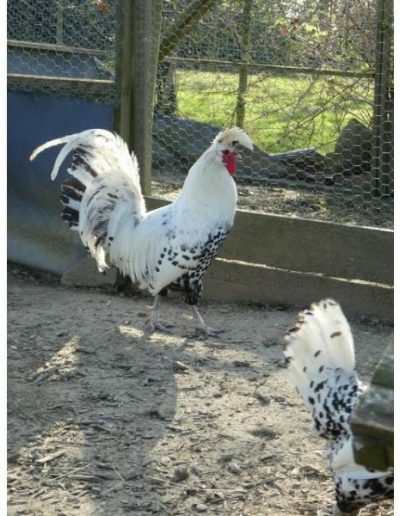 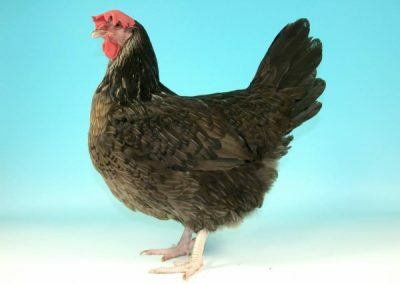 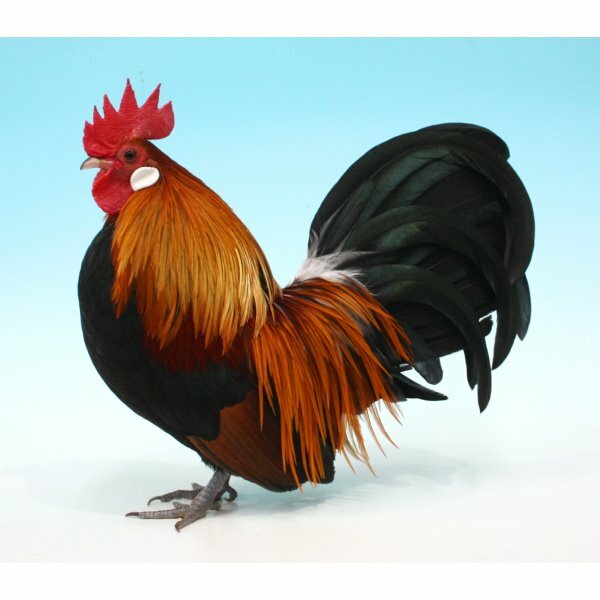 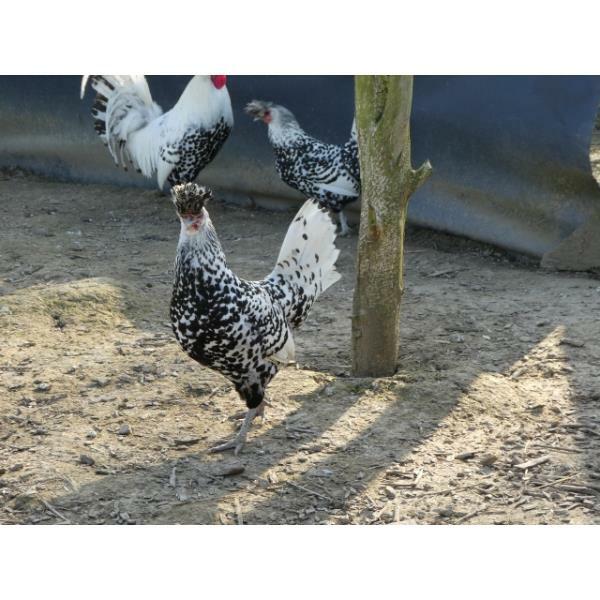 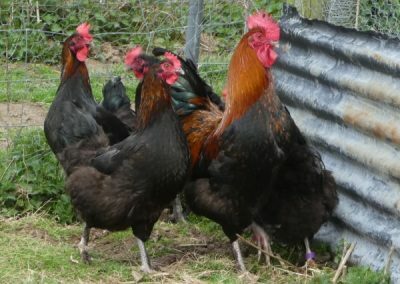 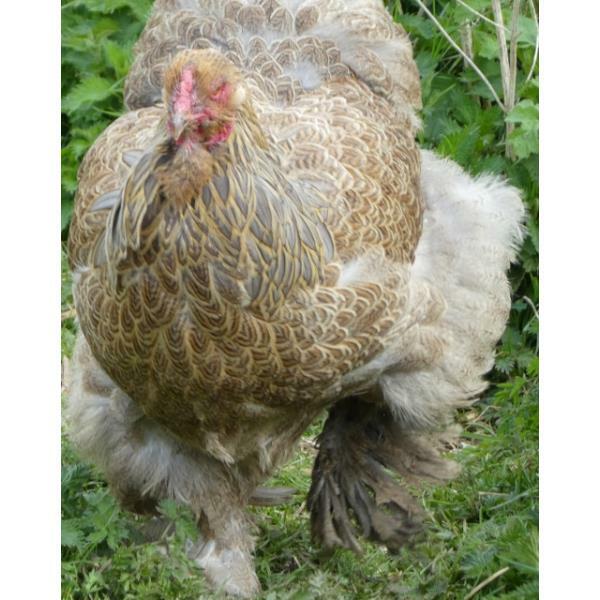 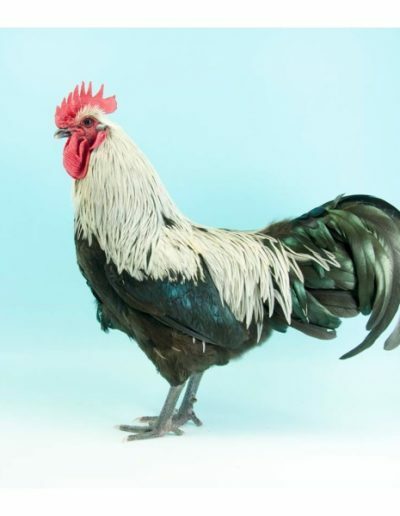 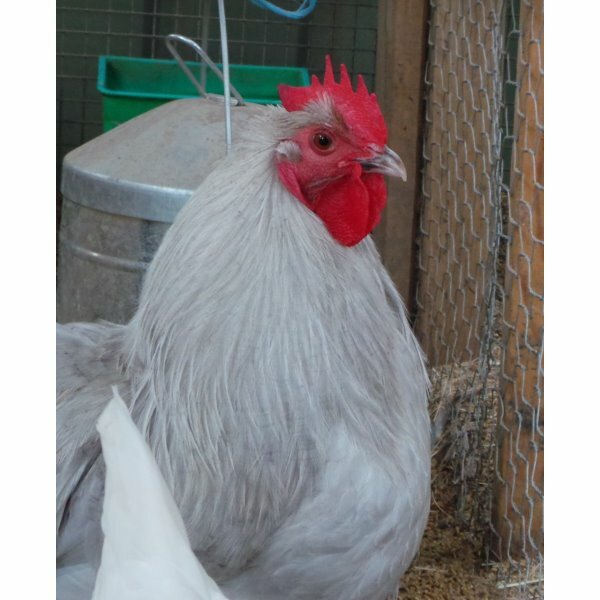 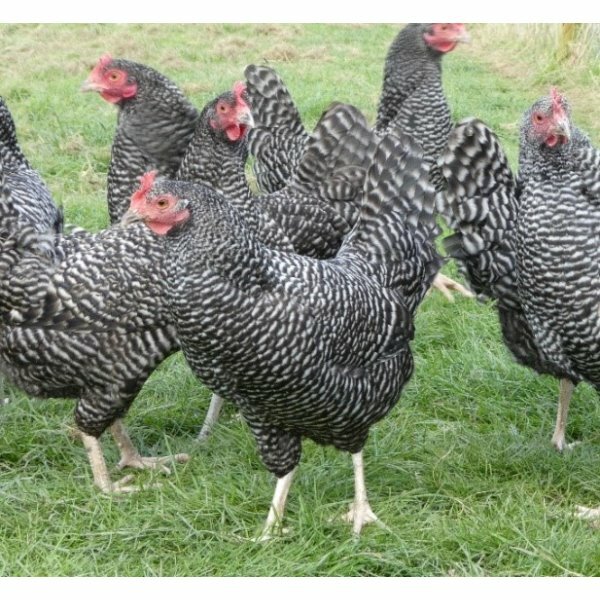 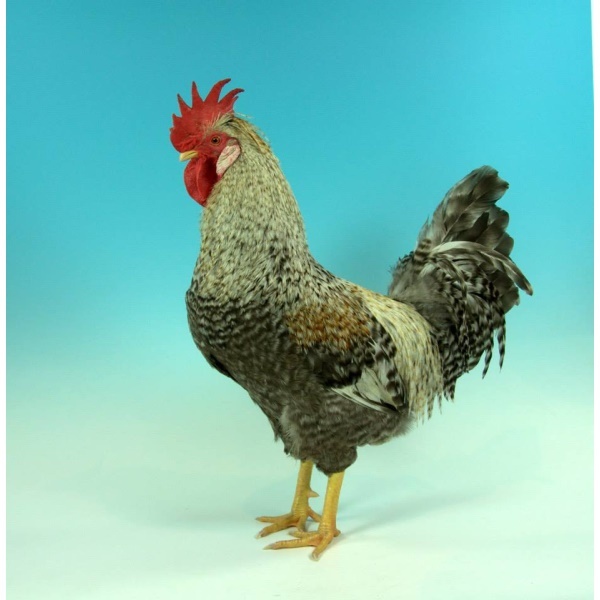 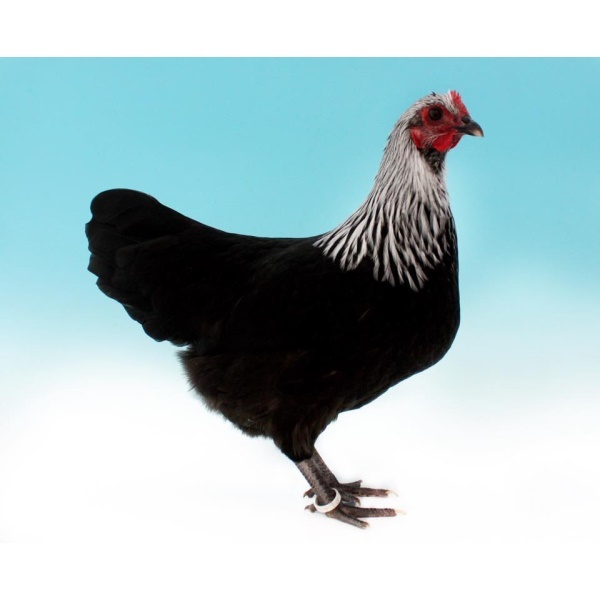 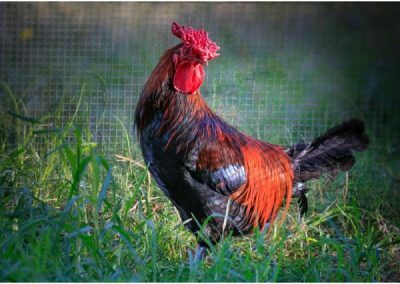 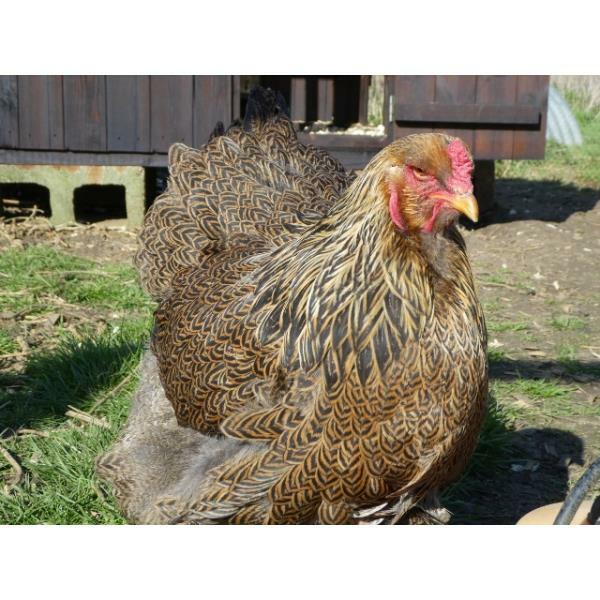 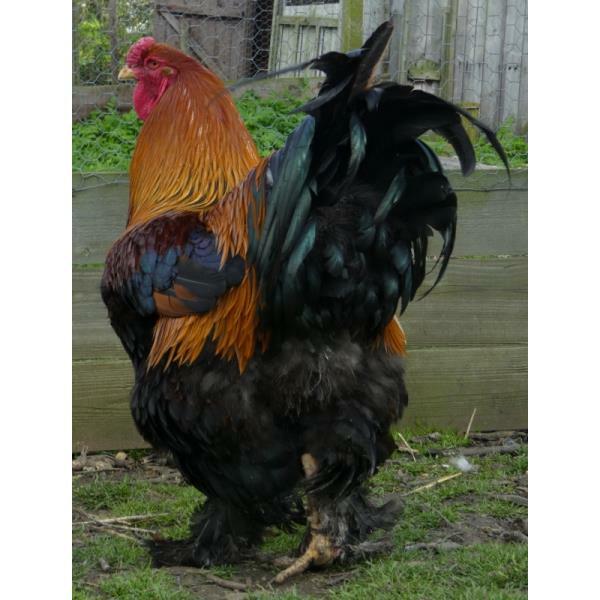 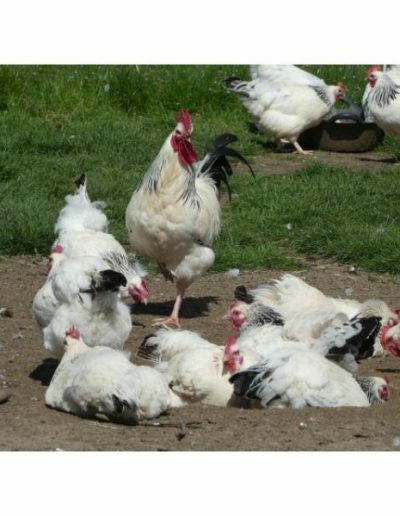 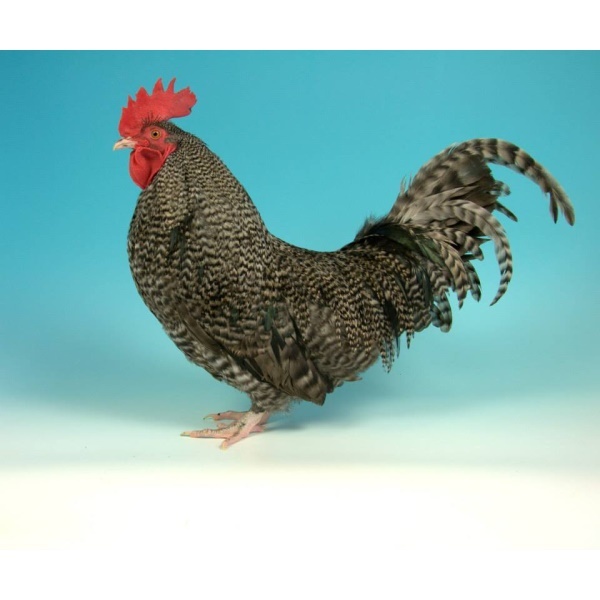 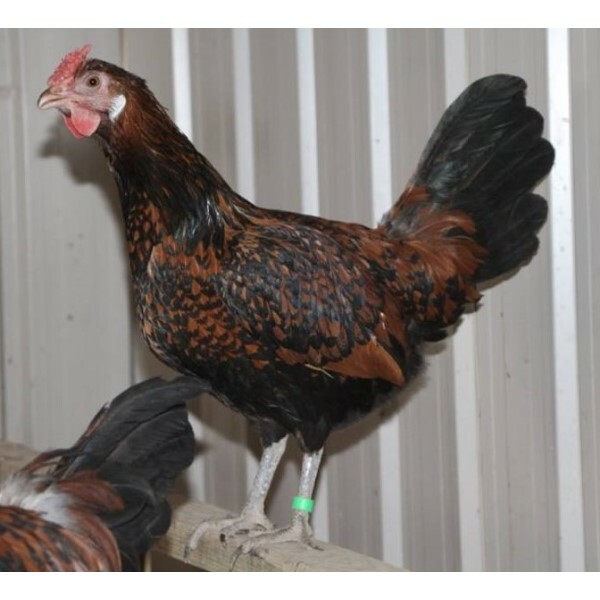 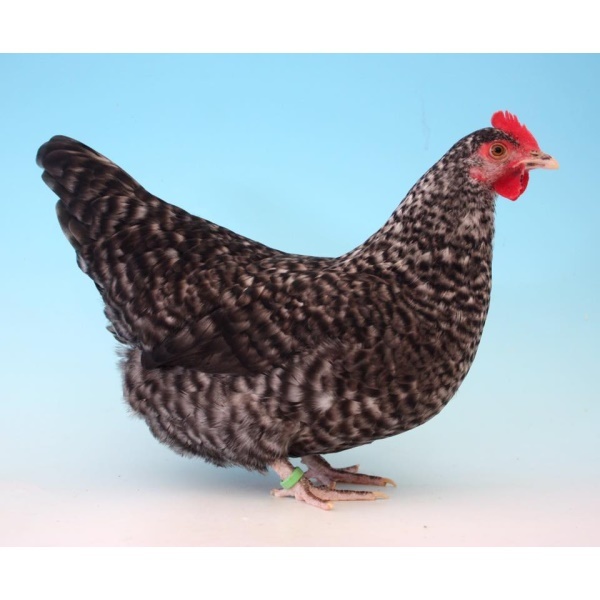 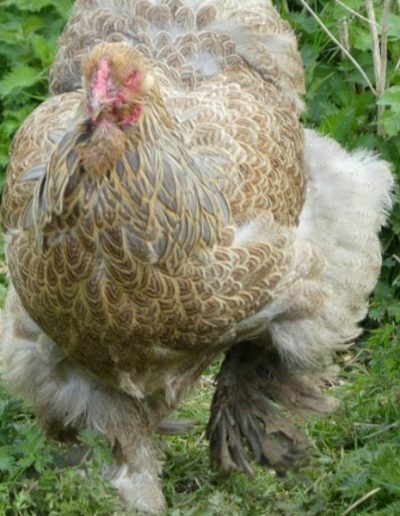 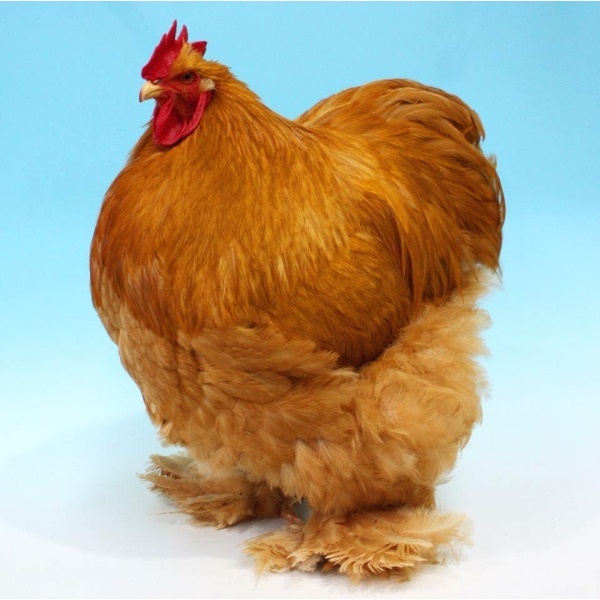 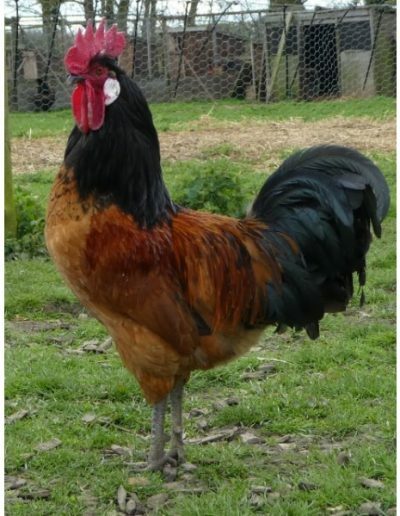 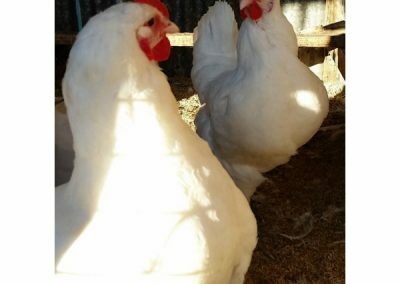 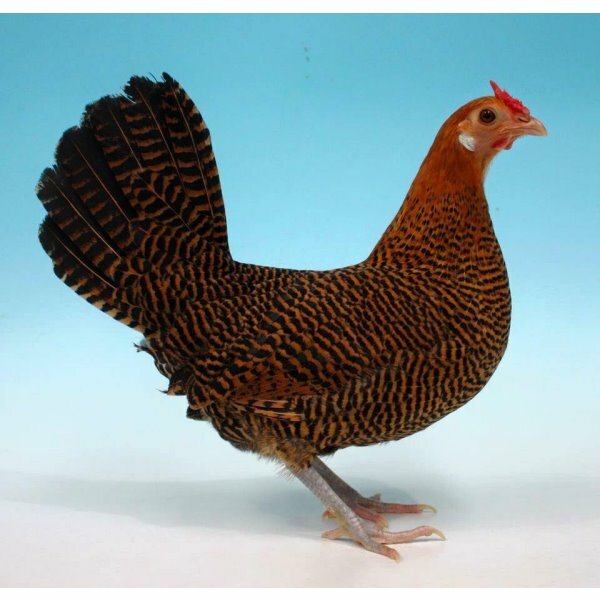 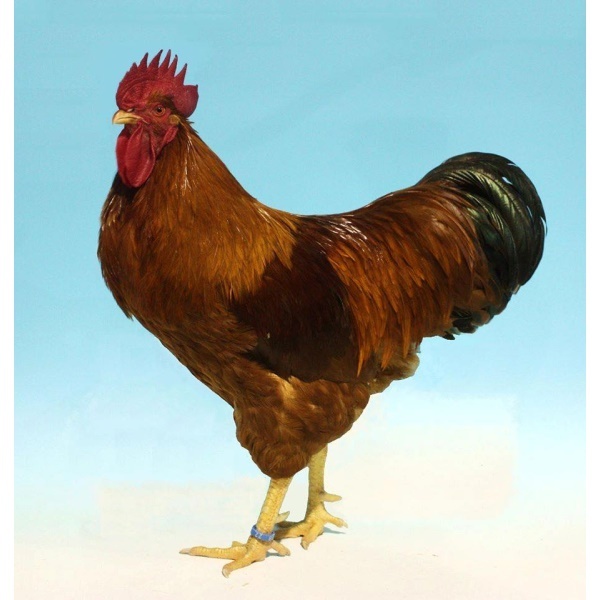 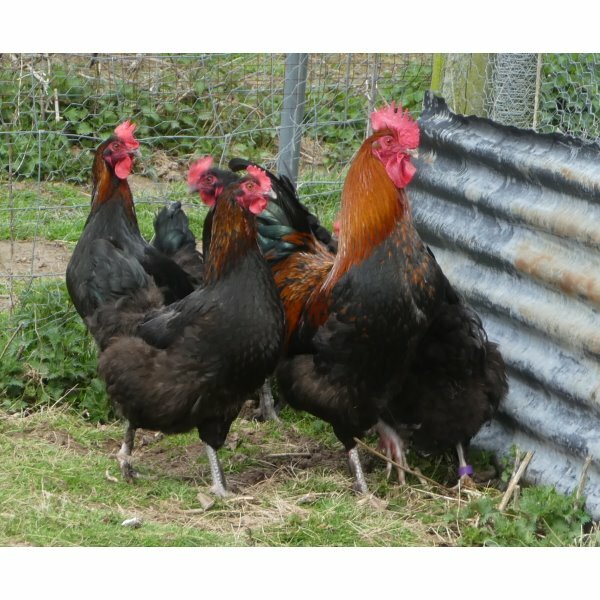 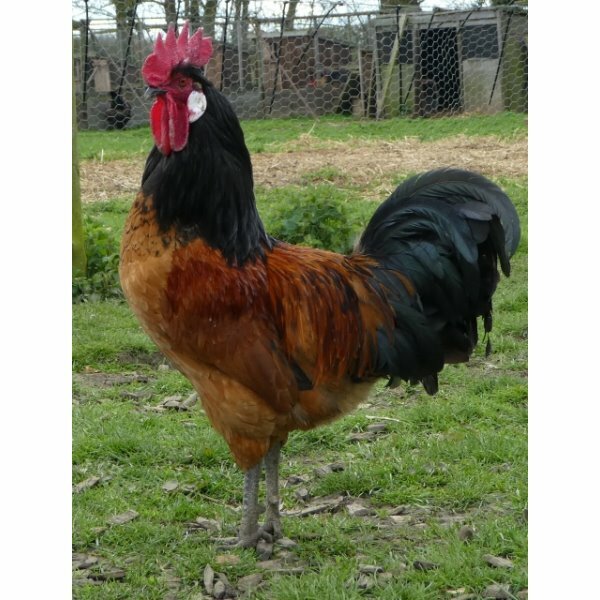 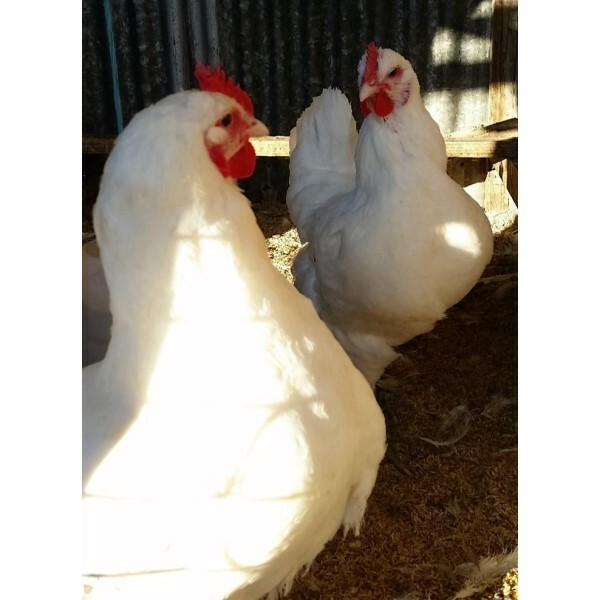 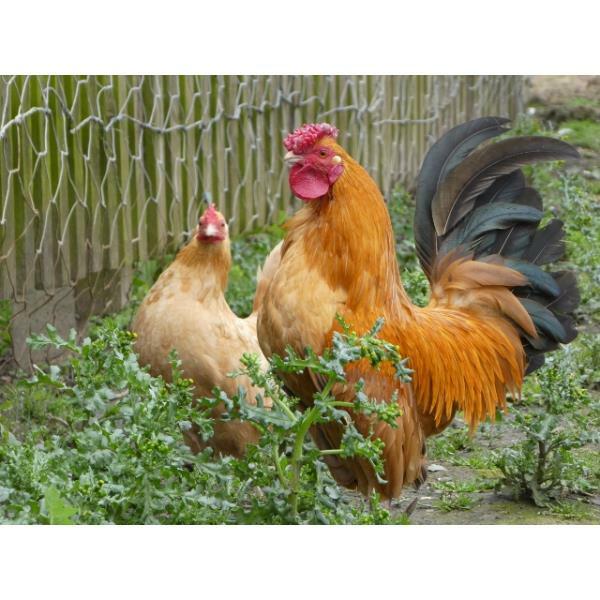 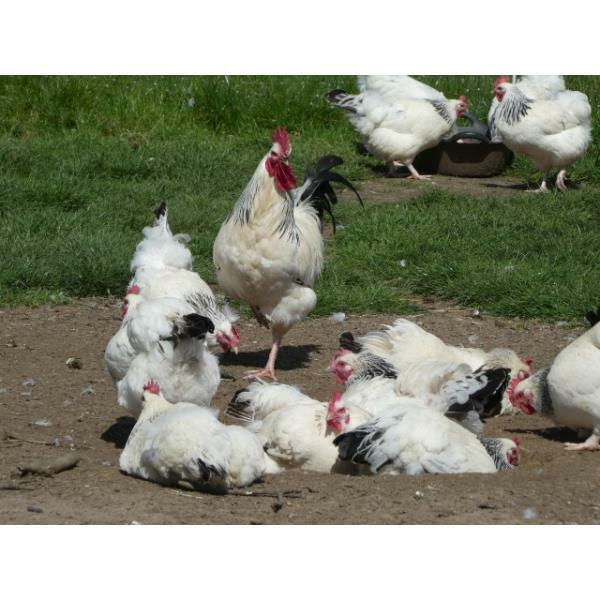 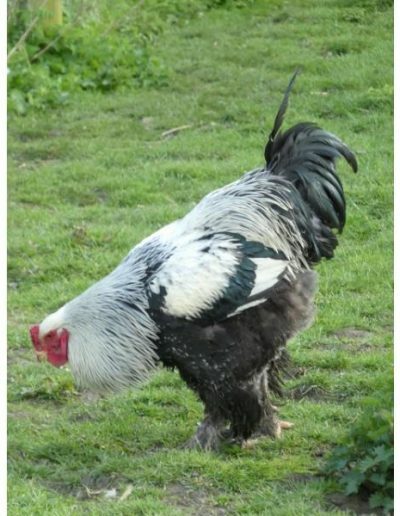 We also supply a top laying strain of white leghorns, quality large fowl Australorp and some other non-imported poultry breeds.